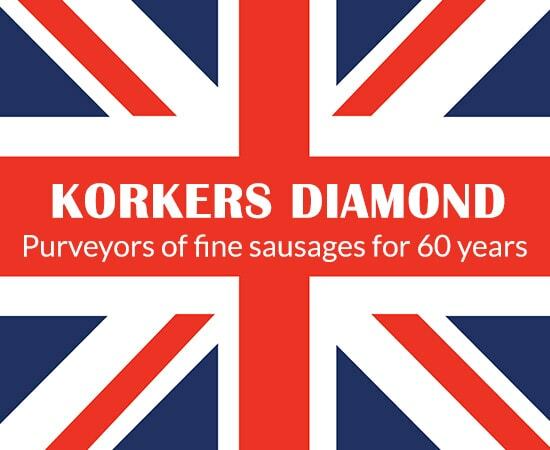 Sausages are where it all started for Korker’s and that is still the case. 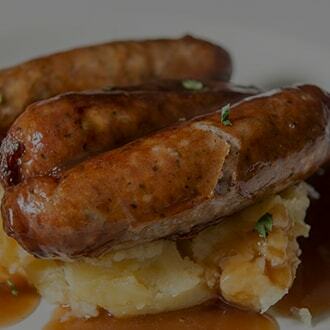 All our sausages are available either fresh or frozen in either 454g / 1lb bags or 1.36kg / 3lb bags however, we believe frozen sausages provide the best solution for our customers. They are frozen individually, which means you can cook just the amount you want and pop the rest of the bag back in the freezer for another occasion. 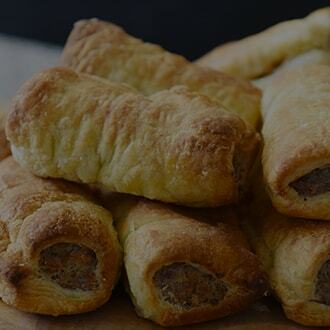 Perfect for a late-night snack or extra portions when the kids' friends pop by for tea! 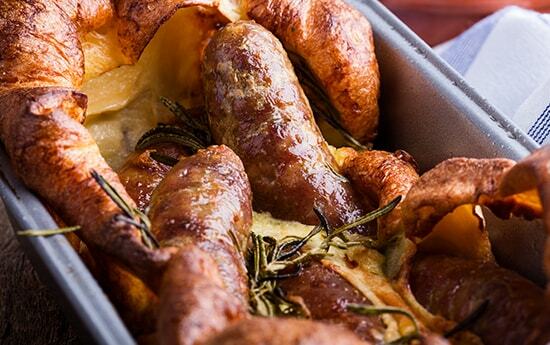 They cook perfectly from frozen either grilled, fried or oven baked and so are great for family BBQ’s, gatherings or just the best Sunday morning fry up ever! 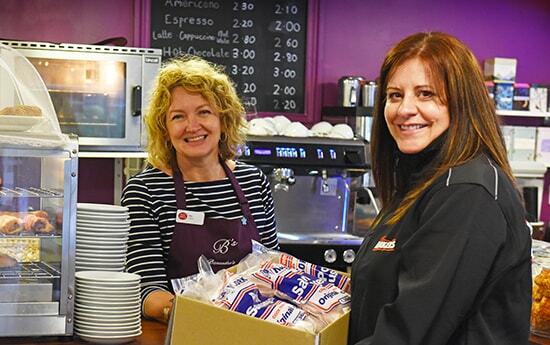 Frozen is ideal for the catering trade as you can cook fresh to order without any waste. 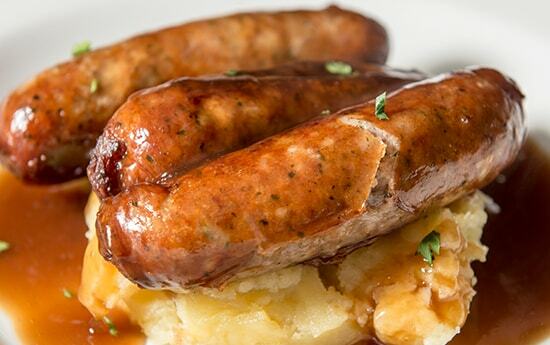 We are always pleased to hear from our pub and restaurant partners when our sausages are on the menu. 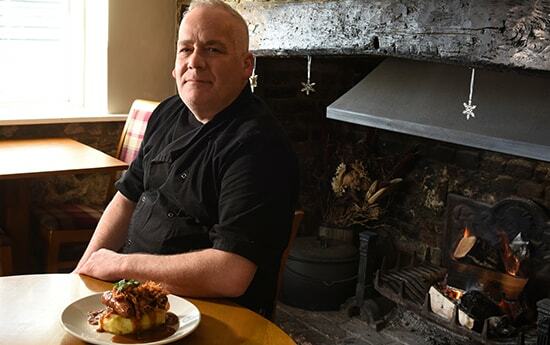 Bangers and mash with onion gravy is a classic combination and the Bell Inn in Hythe has shared their great recipe for you to try at home. 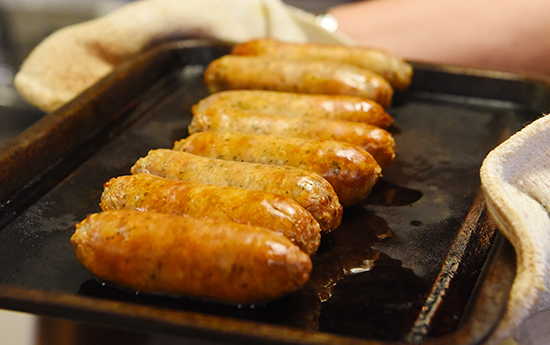 If you would like to share a favourite dish that includes our sausages, why not email your recipe along with a picture and we will consider adding it to our website - with a credit to you of course! Why not find out where your nearest stockist is? 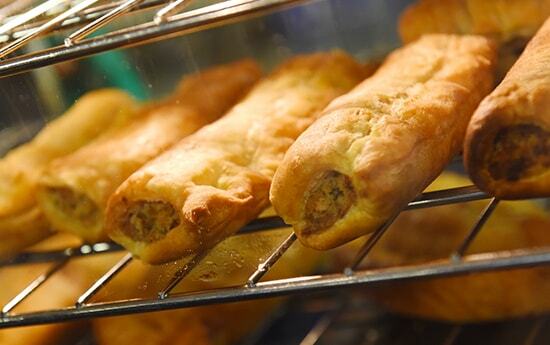 There are over 200 shops and retail outlets in the South East of England currently stocking our sausages. 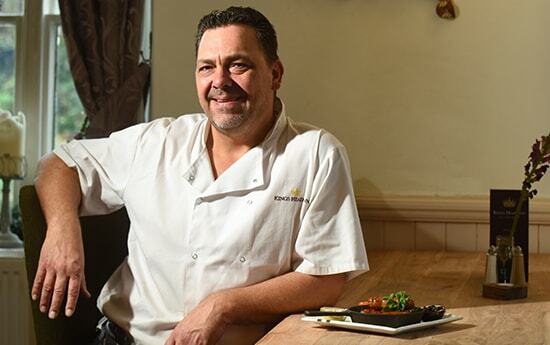 Our business’s success is without doubt due to the quality of the ingredients, fresh pork, herbs and spices from respected suppliers and, of course, the way they are made. During production, temperatures are continually checked, and re-checked. All products go through a metal detector and strict hygiene controls are continually in force. All staff are aware of our HACCP working practices enabling customers to purchase our products with confidence. All staff have also completed the Foundation Certificate in Food Hygiene course, (some have even completed the higher intermediate certificate in food safety to add to the high food safety practices). A recent survey in current outlets showed that both on price and quality we outsell the majority of our competitors on a ratio of 10-1. I have been cooking Korkers Sausages for many years and in this pub, our sister pub The Ship in Dymchurch and in previous pubs I have run. 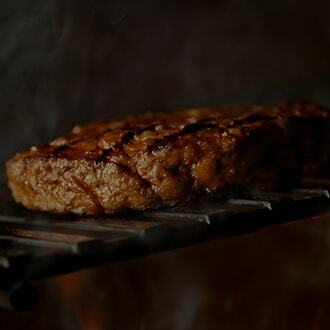 Their consistency and great taste makes them a winning combination. 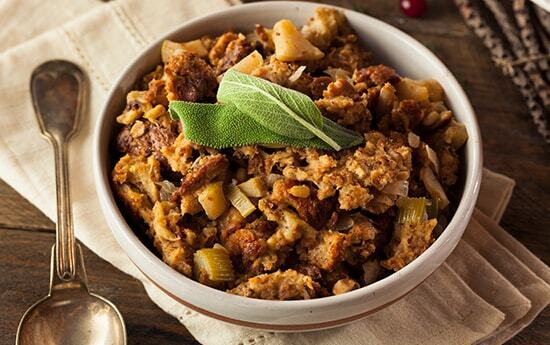 Our sausage bowl which includes the chilli, honey roast and original Korkers is well loved by our customers. They are best sausages by far! I live in village, was born here too where they are made, have grown up with Korkers for years.